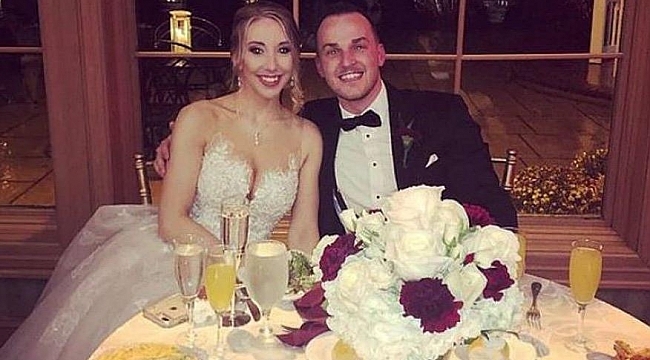 Matthew Aimers, 31, of Willingboro, was arrested Nov. 25 as his wedding wrapped up at the Northampton Valley Country Club in Richboro, Pennsylvania. The young server rejected Aimers’ repeated advances, according to Philly.com. After asking her to “go outside and make out,” he later offered $100, according to the report. Later, he followed her into the women’s bathroom where he pulled her into an empty stall, exposed himself and sexually assaulted her, an affidavit obtained by the website says.